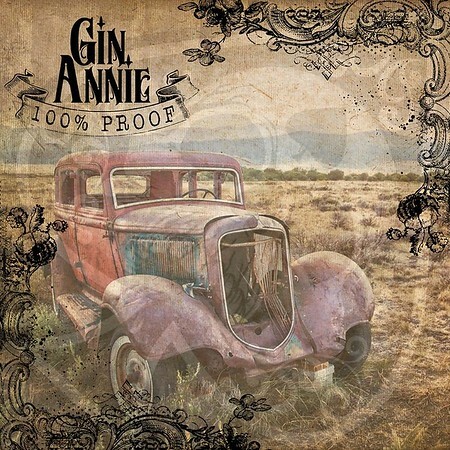 Gin Annie was formed in 2013 by cousins Dave Foster on vocals and Byron Garbett on guitar. Following the line-up change in November 2017, those two were joined by guitarist Brian Green, bass player Phill ‘Hammer’ Burrows and drummer Jack Ryland-Smith. The band will supporting the release of “100% Proof” with a tour around the mainland UK in late January / early February.